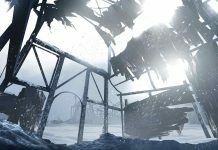 Hinterland Studio, famed for their Early Access sandbox survival The Long Dark, recently announced their final game update before the full release and storyline, Wintermute, on the 1st of August 2017. 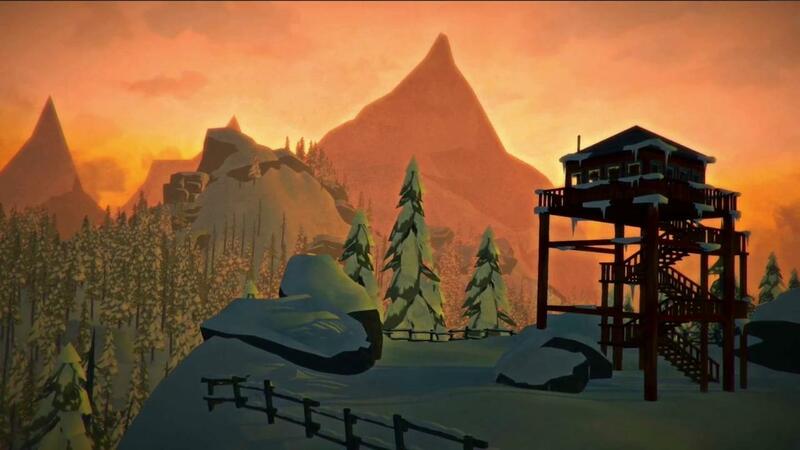 As this is the final update for The Long Dark before release, Hinterland has made it a big one. Spanning all the way from bug fixes to interface changes and exciting new features; this update, dubbed Faithful Cartographer, is going to bring about big change for the players. 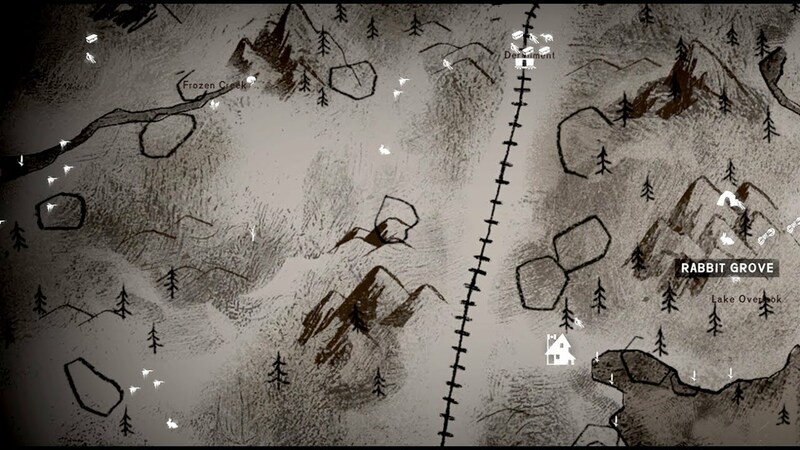 Developers have taken the time to completely re-work The Long Dark’s interface. This includes all screens, the HUD and buttons to better fit the game’s aesthetic and perform well with the upcoming final release. The controls have also been simplified to give the player’s poor fingers a rest. All click/press+hold interactions are now just click/press. Nothing goes to waste. Players will now be able to use the charcoal from burned out fires to update their map with any extra information they wish to jot down. Crafting blueprints can now also be viewed from the journal. This means that any craftable items that can be made without a workbench or forge can be done straight from a journal! On the go crafting just got a lot easier. To improve movement and convenience, carcasses can now be quartered into bags of harvestable meat. You can carry these sections of meat somewhere safer for further harvesting. 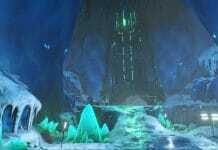 But be warned, any blood spilled from you or the carcass will likely attract predators, indicated by a new HUD element. With this update, The Long Dark players will be able to throw torches, flares and rocks at predators and prey to scare them off or attempt to stun them. Unfortunately wolves won’t be stunned by rocks but rabbits will, providing a new early game hunting tactic. To add to the combat improvements, now when players get into a scuffle with a hungry wolf, they’ll be given the chance to choose from their available tools for defence. There have also been some small first aid recipe changes and injuries can now be treated with medical items directly from the radial. Better get that light source ready. Hinterland have decided to gift players some improved graphics, with updated exterior and interior lighting, fog colour and fog distance. Players will now be able to see further and clearer than ever before. The developers will also be adding some display and quality settings for players to customise their game with and get that perfect balance between beauty and performance. 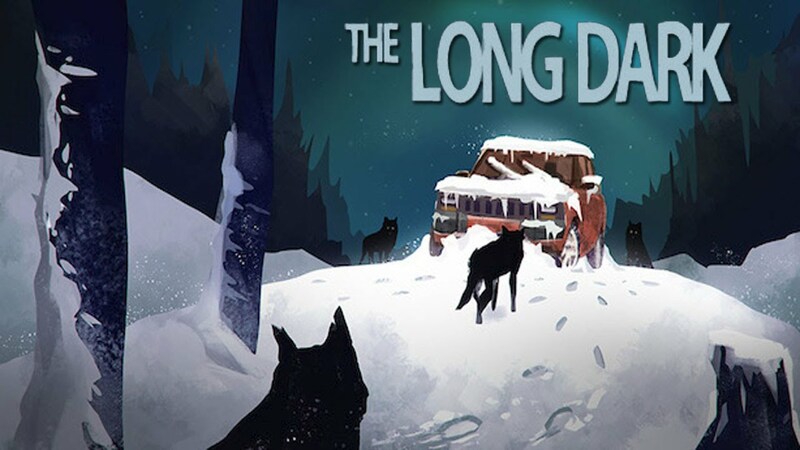 Due to this major update having such significant changes, The Long Dark has had to recreate it’s save system, thus negating all previous game saves. Players will unfortunately have to begin again, but don’t worry, data will not be wiped at their launch in August. Issue with Hunted, Part 1. We need to add a Bandage to the starting location. New Time of Day indicator should appear in both the Quick Stats and Radial U.Is. Some localisation strings did not make it into the build in time; we have the translations and they will be submitted in the next hotfix. 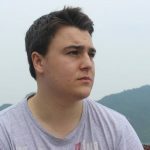 Investigating issues with the game not loading on some Linux distributions. 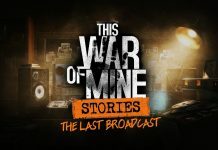 The Long Dark and it’s Wintermute storyline will be available on the 1st of August. Get ready for a survival challenge like no other.